If you are looking for TiVo parts not listed here, email us; we have a lot of stuff. Looking for DIRECTV networking parts? Click that link! 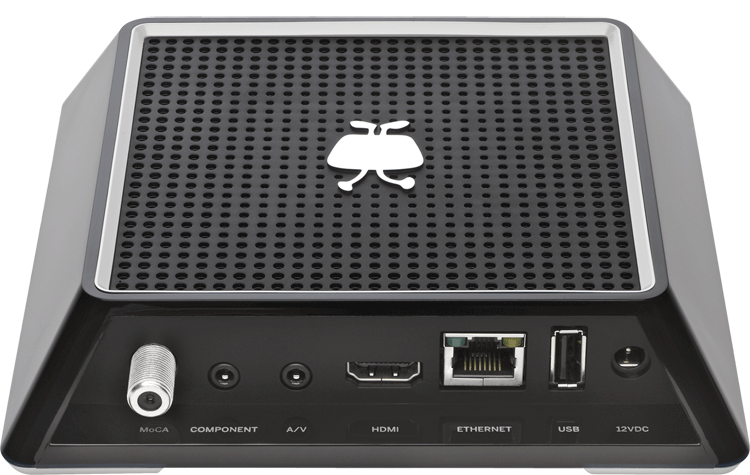 TiVo designed this 802.11g to do part of the processing onboard for the fast wireless transfers. Plugs into USB. Sleek, quick, and perfectly compatible (for Series2 and later - not for satellite TiVos). $39.99 - IN STOCK - FREE USPS first-class shipping! 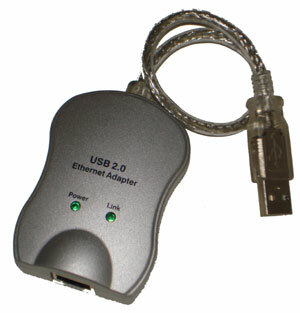 Our USB to Ethernet adapter is guaranteed to work with any Series 2 standalone TiVo and a DHCP internet network. Models and manufacturers may vary, but they will all be compatible without ANY driver installation. New. This does NOT work with DIRECTV TiVos. $49.99 - IN STOCK - FREE USPS first-class shipping! Looking for a replacement TiVo modem? We've got them! See our TiVo Modem page. First, check our WeaKnees.com TiVo FAQ. 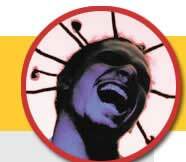 If you can't find the answer there, for the fastest response, email us at info@weaknees.com. During business hours (8 AM to 6 PM Pacific) you may also call (888) WEAKNEES.